The Honest Trailer team was able to bring the Russo brothers in the studio to react to the Captain America: The Winter Soldier Honest Trailer. 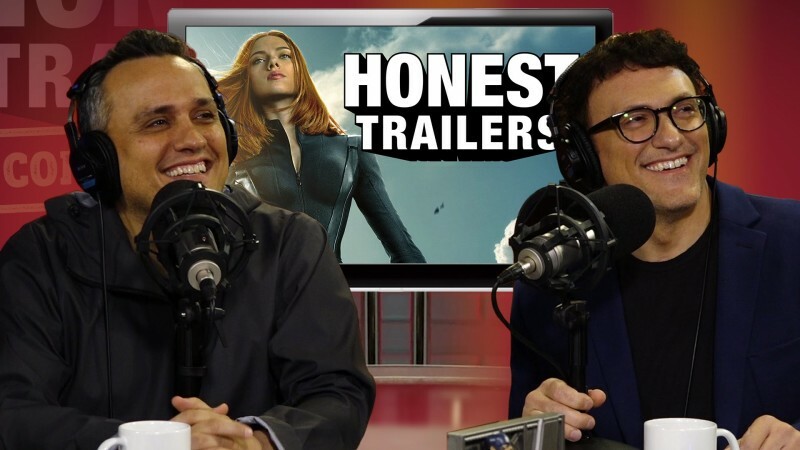 Here they talk about their approach to bringing Captain America to the modern times while also addressing the nitpicks in the film like why there was no setup for HYDRA infiltrating SHIELD in previous Marvel films, why Nick Fury didn’t wear a bulletproof vest that saved him in The Avengers, and more. You can check out the Russo brothers upcoming film, Captain America: Civil War, when it hits theaters on May 6, 2016.